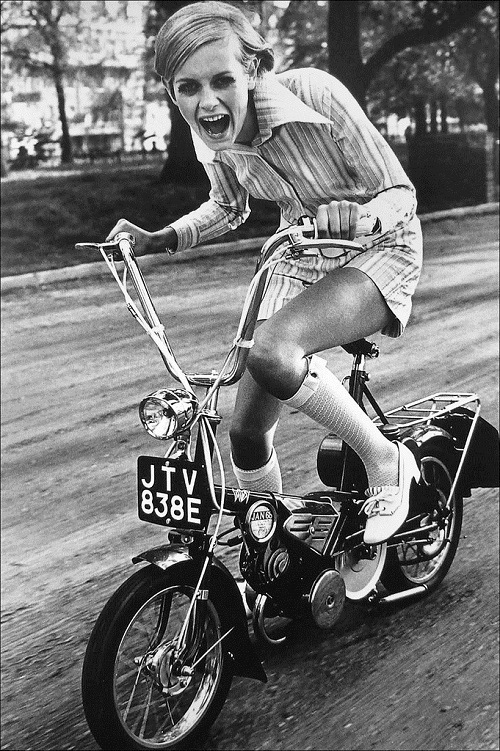 September 19, 1949 in a suburb of Neasden was born Leslie Hornby, whom the whole world now knows as Twiggy. The first real top model in the history, the popularity of whom was greater than the popularity of the movie stars. It’s her fault that thinness became fashionable. Unearthly creature, girl with eyes half her face turned into a charming woman, implemented in all areas of life. As it turns out, quite fragile fairy can become not just a model, actress, singer and businesswoman. 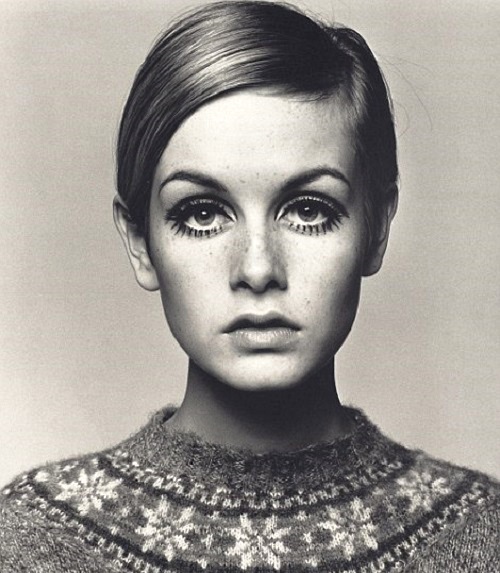 Today, 1960s iconic face Twiggy has turned 66. 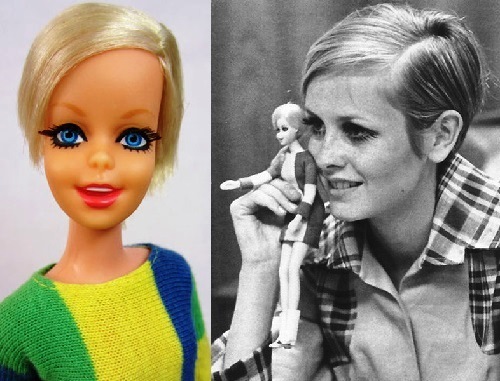 Twiggy was the first real, live prototype of Barbie. 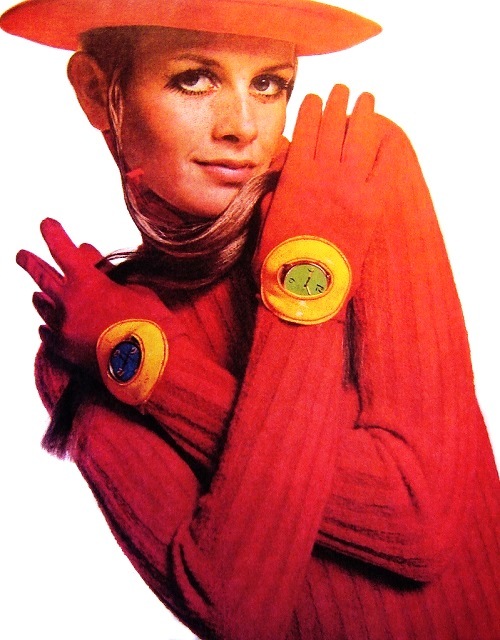 Twiggy Barbie was produced by Mattel in 1967-68. 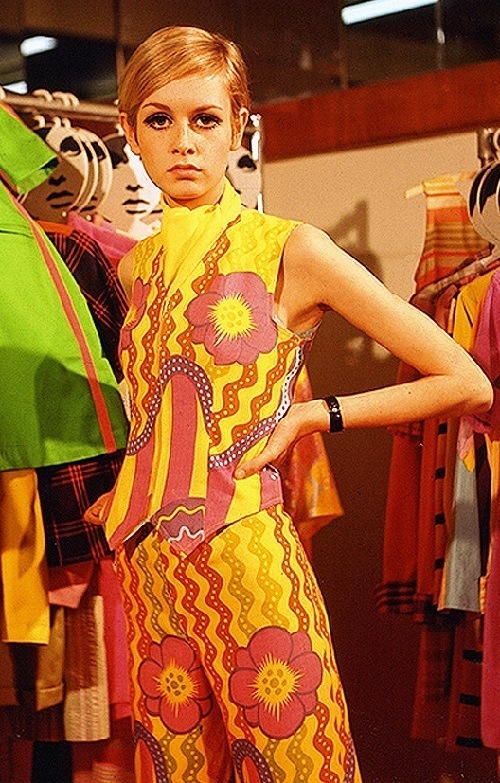 London’s top teen model (advertised as a doll), was similar to the original – same light, close-cropped hair, “real” eyelashes, framing the big eyes … In 1967, the doll was dressed in a striped dress and yellow mini-shoes, in 1968 her “dowry” was supplemented not only by new little things, but also cosmetics – powder puffs, eyeliner, and more. 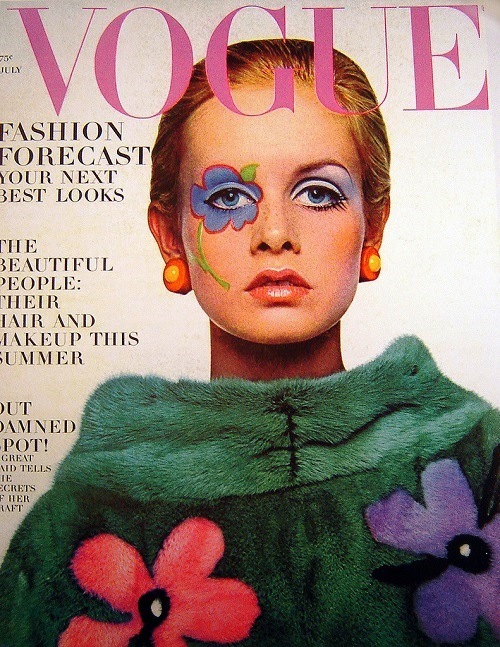 Only after Twiggy appeared doll twins of Monroe, Elizabeth Taylor, Cher and other stars. 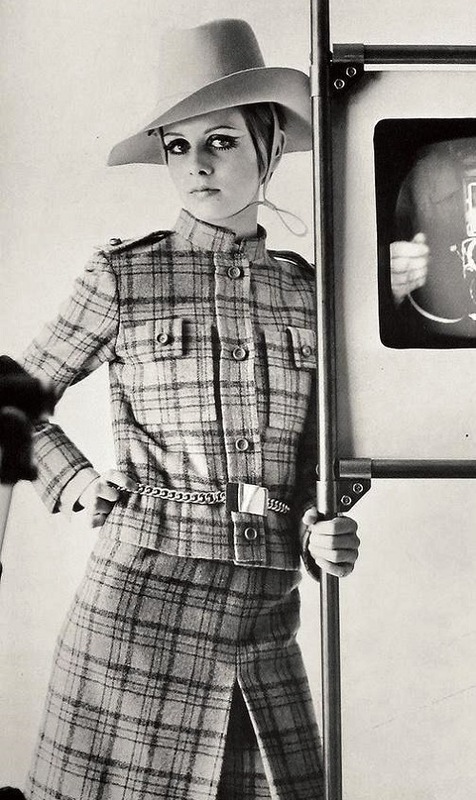 Millions of 13-year-old girls around the world, wanting to be like Twiggy, lost consciousness because they’re not eating properly, while Twiggy, by her own admission, always ate what she wanted to, did for her body absolutely nothing … Leslie worked as a model as long as she liked it. Incidentally, the 66-year-old fashion star still doesn’t believe in diets. Very quickly, Leslie turned into a brand-girl. It seems she was everywhere – not only on the covers of glossy magazines, but also on the lunch boxes, thermoses.. Under her name produced coloring books, paper dolls, tights, dresses and knitting machines! 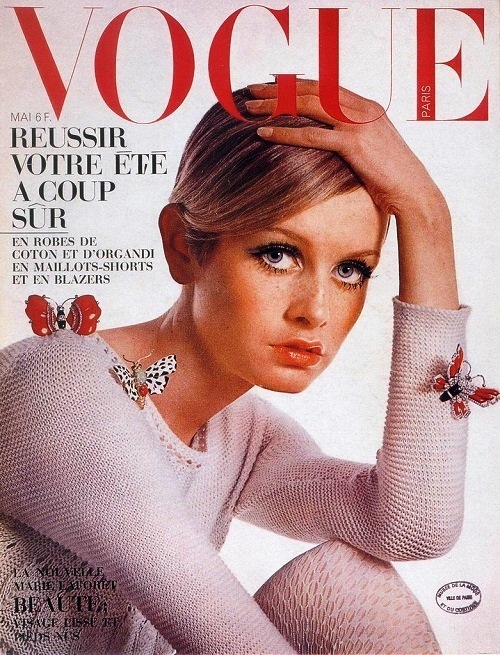 Yardley of London has released not only false eyelashes of Twiggy, and two eyeliner colors – the light was needed to “open the” look, and the dark one could lengthen the lower lashes. 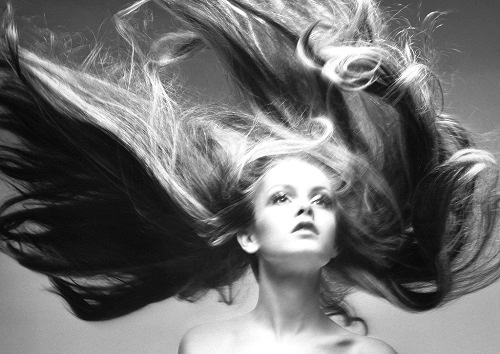 Twiggy – a fanatical opponent of Botox, she has never done and would not make an injection, which she considers harmful to the facial expressions and body. She is convinced that Botox turns people into monsters. At the same time, from a purely female spontaneity, the supermodel has nothing against plastic surgery. 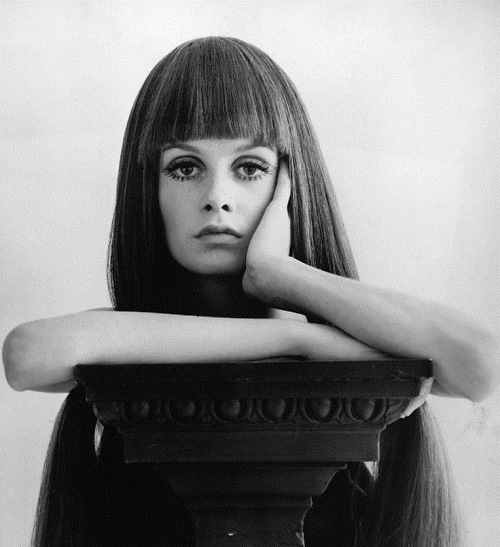 In her youth, Twiggy adored Jean Shrimpton, Veruschka, she also liked her favorite model Kate Moss. Like many models in school, Leslie thought herself ugly duckling, and was, with the unhappy appearance. She was particularly depressed by the lack of breasts and skinny legs (classmates even created an appropriate nickname for her – Stick). She believed in herself only after the image has changed, and short hair like a boy and thick fluffy eyelashes have become her hallmark. By the way, to make of the gray mouse a glamorous blonde with eyes of fawn Bambi, it took 7 hours in Leonard’s hair salon. 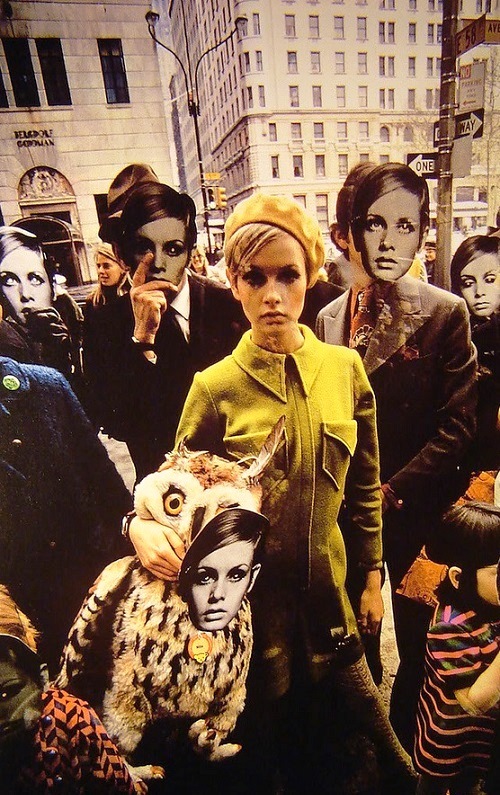 In 2009, Twiggy was in the center of the scandal with Photoshop. Retouchers, processing the image for advertising Leslie eye cream, enthusiastically “erased” from her face almost all wrinkles. Once the secret was revealed, indignant British women wrote more than 700 complaints, expressing their dissatisfaction with deception. Twiggy though refers to the processes of aging philosophically, yet not one of those who recommends women obediently accept the fact of getting older. Instead, she gives them optimism. She will write a book entitled A Guide to Looking and Feeling Fabulous over Forty, she has developed a line of clothes for Marks & Spencer. Twiggy is advocate for a healthy lifestyle – she prefers healthy foods and likes to do exercises. Twice a week, Leslie goes to the gym or tap dancing classes. At the time, her father had strictly advised his growing daughters (Leslie has an older sister) not to consume alcohol. 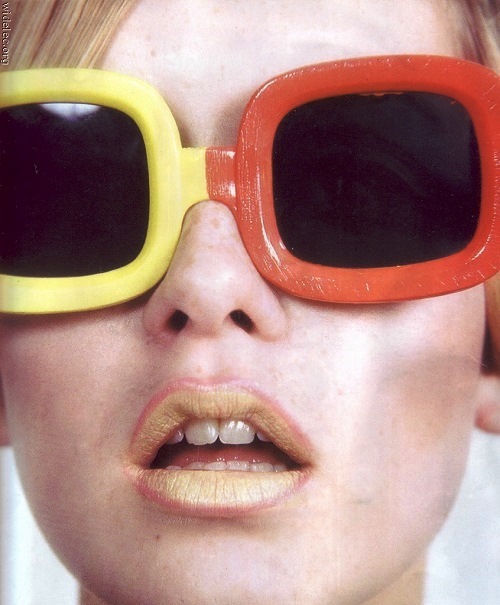 Her name, or rather a pseudonym Twiggy comes from the English word «twig» – a reed, and literally means “fragile”, “thin”.